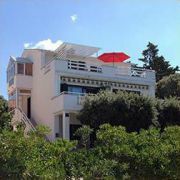 The house is located in the first row by the sea. 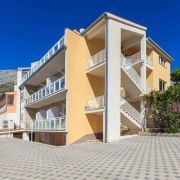 Distance to the private beach from the garden is only 10 steps … More » (on stairs). 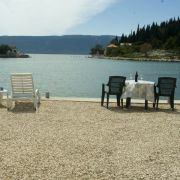 Guests can use the grill in the garden. 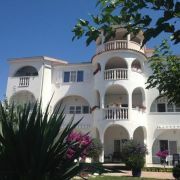 Private parking in the courtyard. 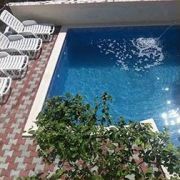 All apartments are fully equipped, including air conditioning and Internet access. 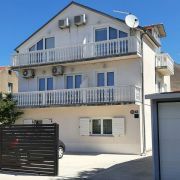 Apartment offers bedroom for 2 persons, living room with settee bed for 1-2 persons, kitchen, shower / WC, air … More » conditioning, balcony. 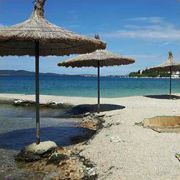 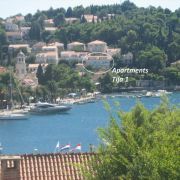 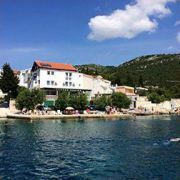 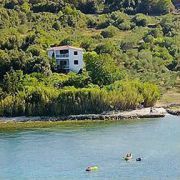 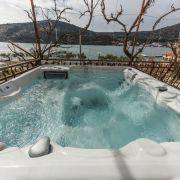 Apartments TIJA are located in the picturesque town of Cavtat, the antique Epidaurum of the Adriatic, 17km south … More » from Dubrovnik and 3km from Čilipi Airport. 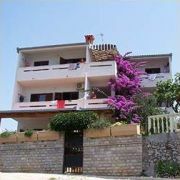 We offer our dear guests four apartments for rent. 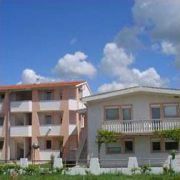 All are well equipped and fully furnished. 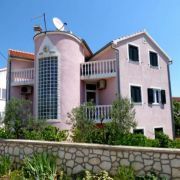 New build family house has 3 apartments (2 with two rooms, one with 3 rooms) distance to sandy beach is 100m. 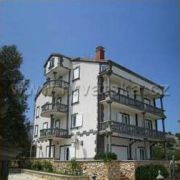 House … More » has own parking area and garage, large terraces and barbecue. 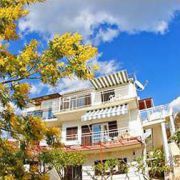 Apartments are equipped with AC, TV with SAT and kitchen equipment. 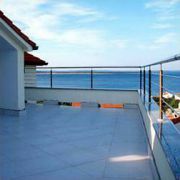 All apartments have balcony with sea view. 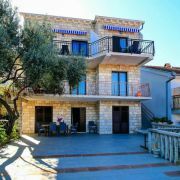 … More » Fire place is at the garden, object is situated 15m from the sea and 100m from the beach. 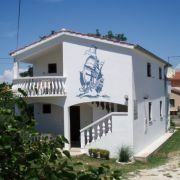 Safe parking area for our guests. 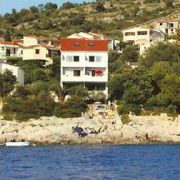 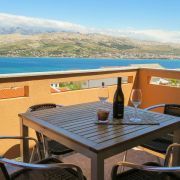 Vila Sunce is situated in the village Murter in the resort Jezera, 200m from the sea nad beach and 200m from the … More » centre. 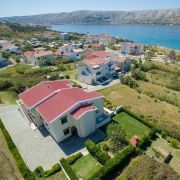 All apartments are same: 3+1 (2) with beautiful view at the sea (besides apartment number 2), own parking area, AC and TV with SAT. 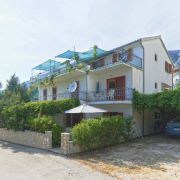 3x apartment (2+1), 3x double-room + bathroom/WC (2+0), 3x three-bed room + bathroom/WC (3+0), 4x three-bed room … More » + extra bed + bathroom/WC (3+1). 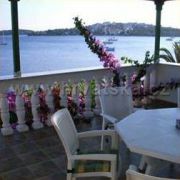 Apartments are situated in the house by the sea, in quiet location, with beautiful view and own beach. 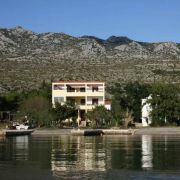 We have … More » for you billard, gril, panoramatic boat trip, Internet and other services.